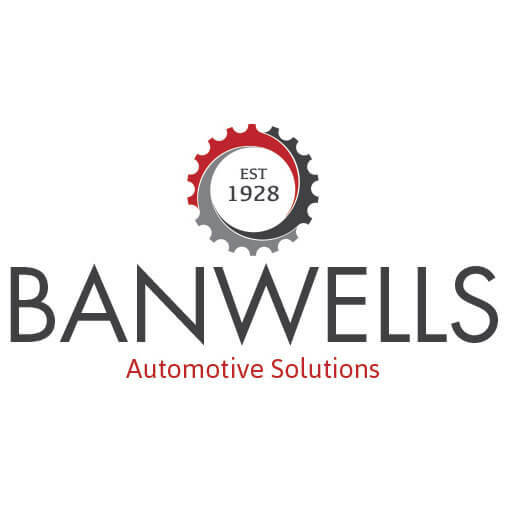 Automotive Engineer Company - Banwells is a market leading firm of automotive engineers and vehicle assessors. 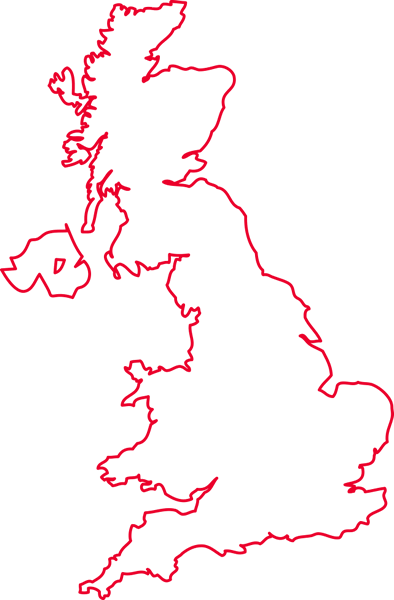 Offering coverage throughout the UK we pride ourselves on the promptness and quality of the work that we produce as vehicle and engineer asessors. Banwells is always on the look-out for experienced automotive engineer assessors to join their forever growing automotive industry team. Whether you wish to work for Banwells as a full time member of the team or as an associate engineer assessor, click the link to provide your details. 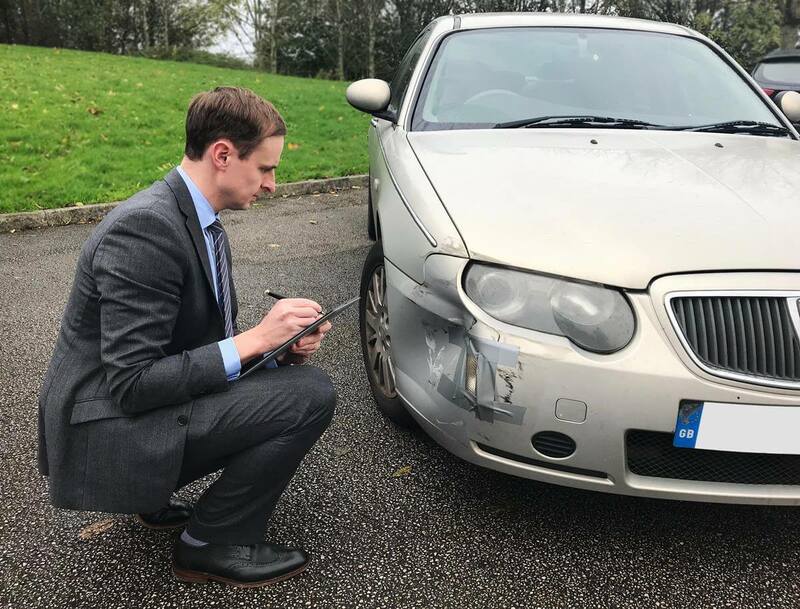 Banwells Automotive Solutions is a market leading firm of automotive engineers and engineer assessors, specialising in all matters relating to motor vehicles and road traffic accidents. 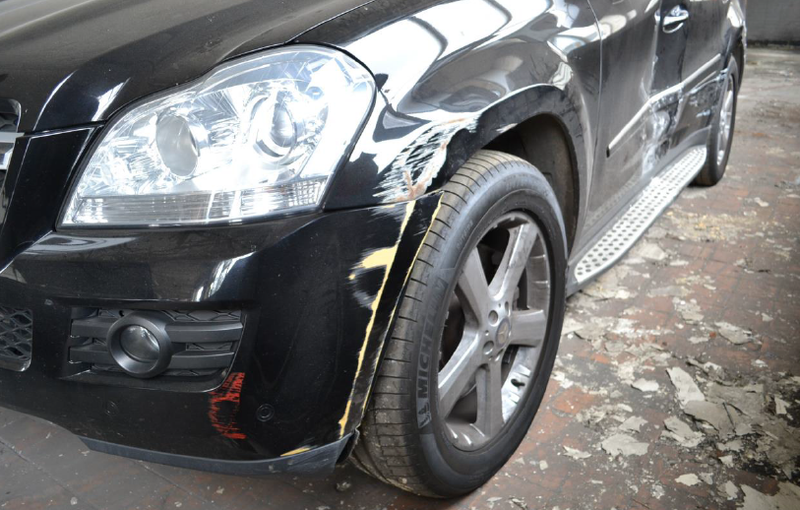 Based in Burnley, Lancashire, but offering coverage throughout the UK, Banwells pride ourselves on the promptness and quality of the work that we produce, providing both automotive services and solutions to meet all needs. Banwells is the preferred supplier of a number of insurance companies and law firms throughout the UK and provide independent authoritative advice on behalf of Claimants and Defendants in the Civil Courts and on behalf of the Defence or Prosecution in the Criminal Courts.